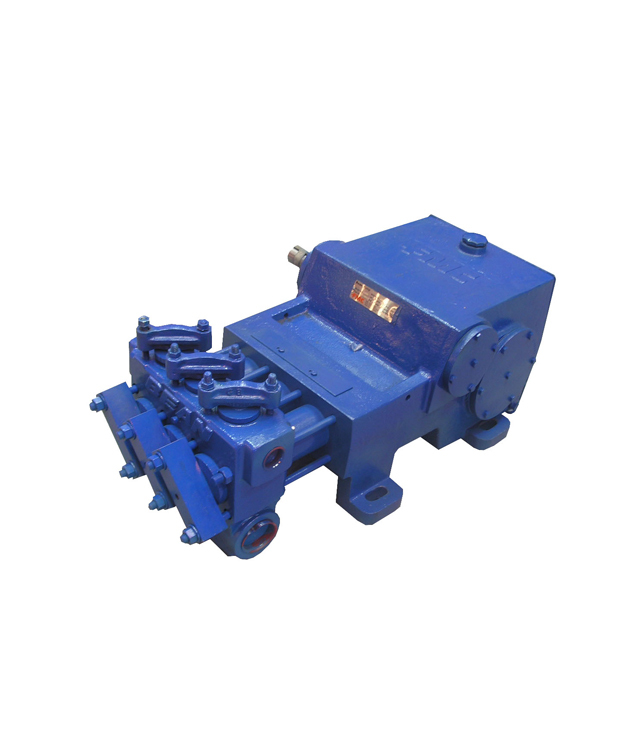 Piston pumps, duplex, triplex, for sludge or bentonite. 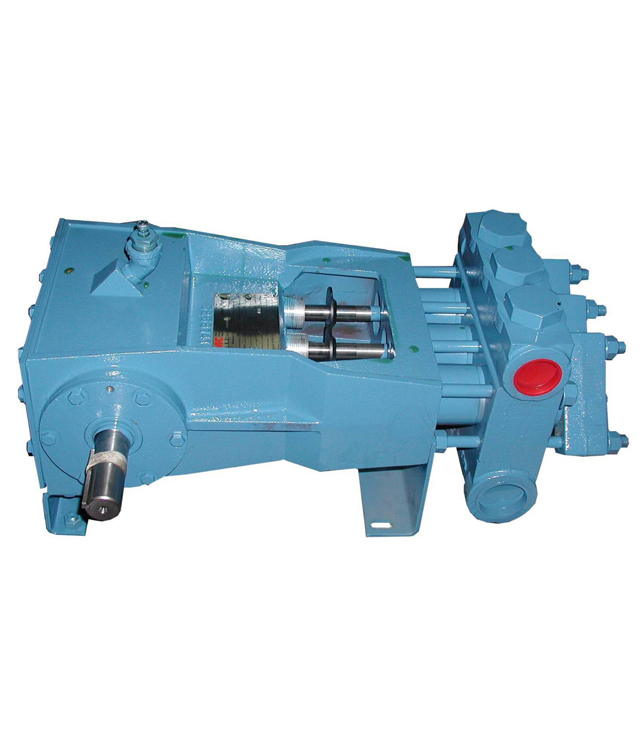 Several types of drives: flywheel, hydraulic diesel/electric motor. 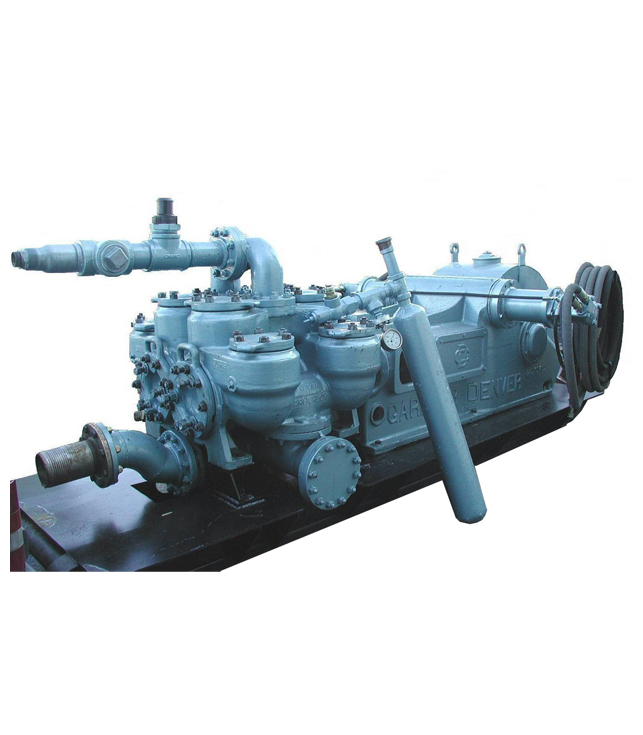 PUMPING RANGE: 80 L/min at 140 bar to 2000 L /min at 25 bar.